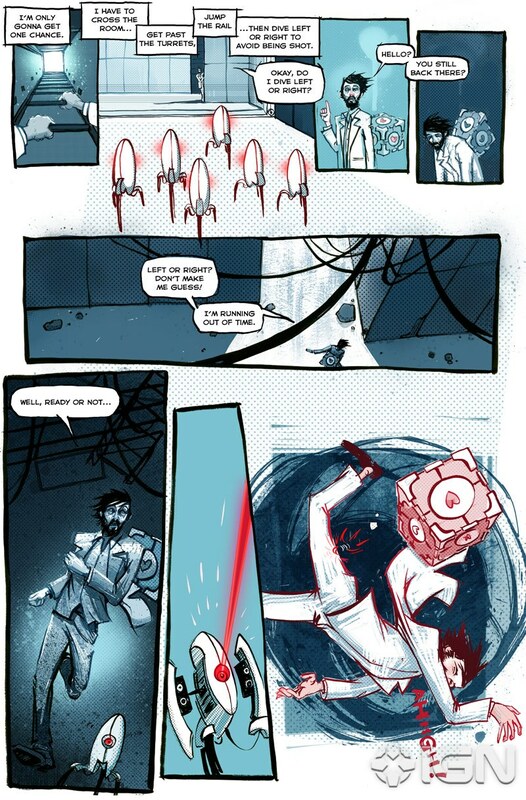 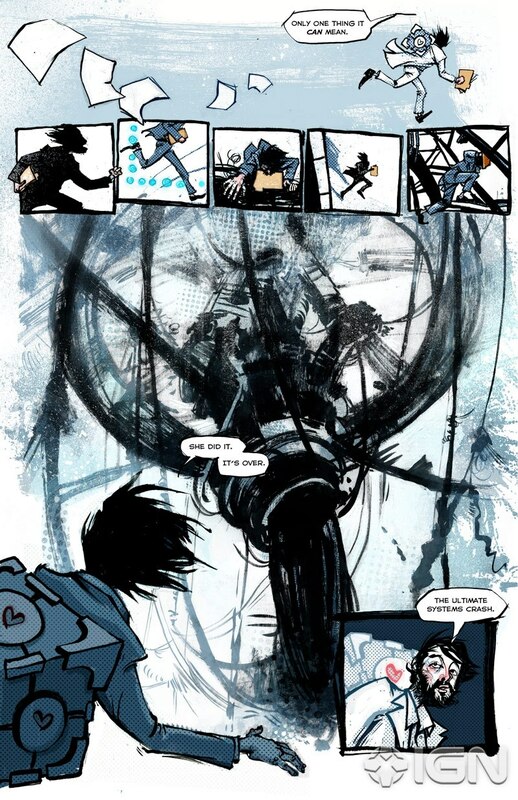 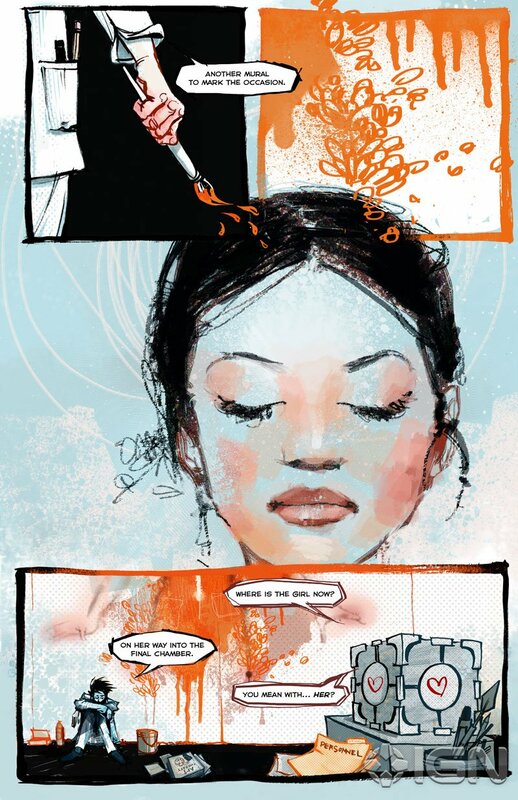 The entirety of Valve's official Portal 2 comic has been released, bridging the gap between Portal and its sequel, and giving us a look at GLaDOS before she was evil. 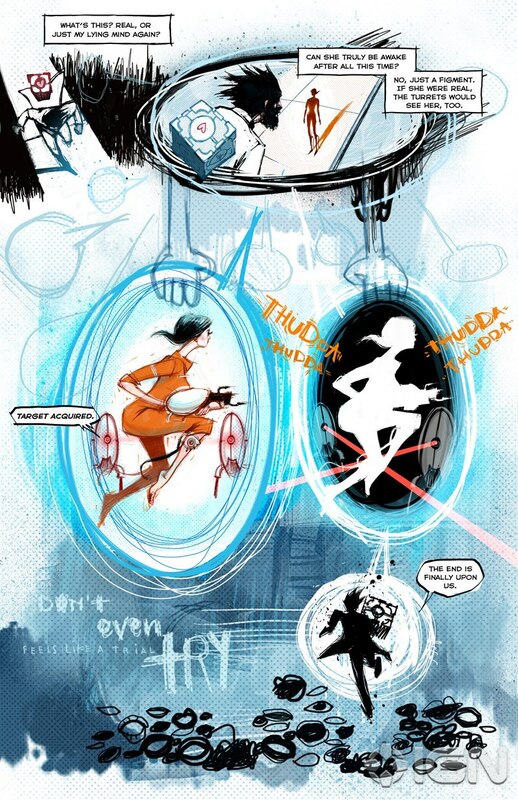 Portal's GLaDOS wasn't always evil. 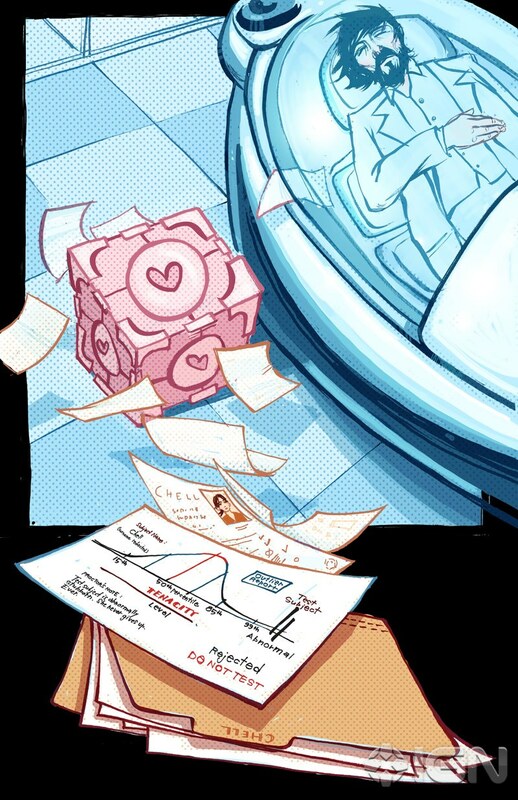 Well, I guess she was, but she hid it really well at first. 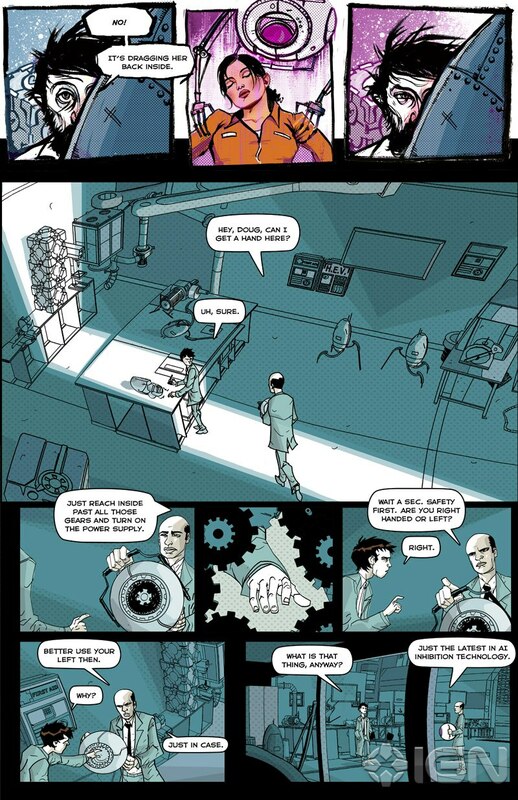 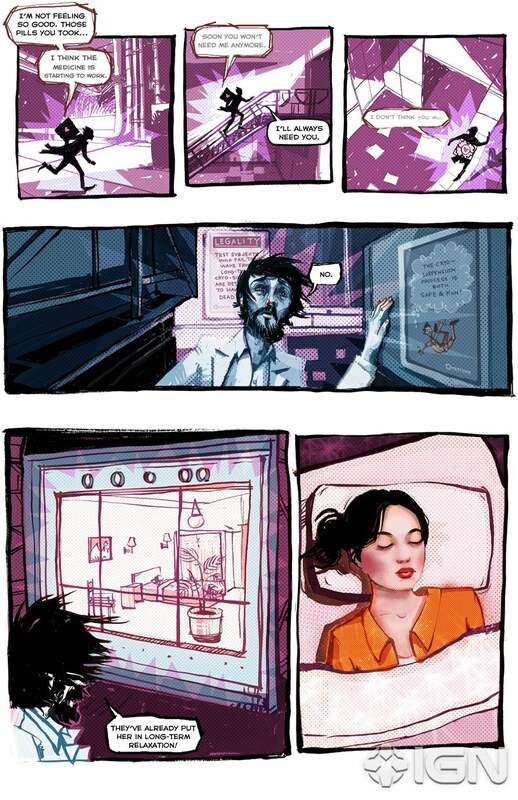 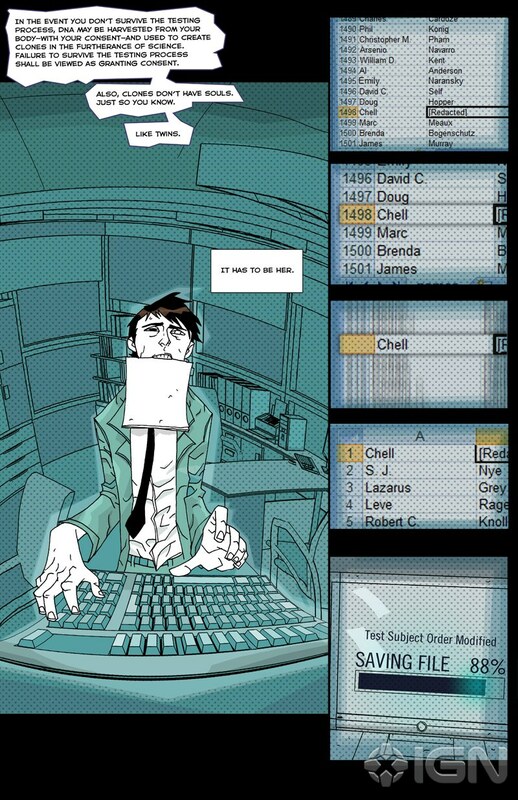 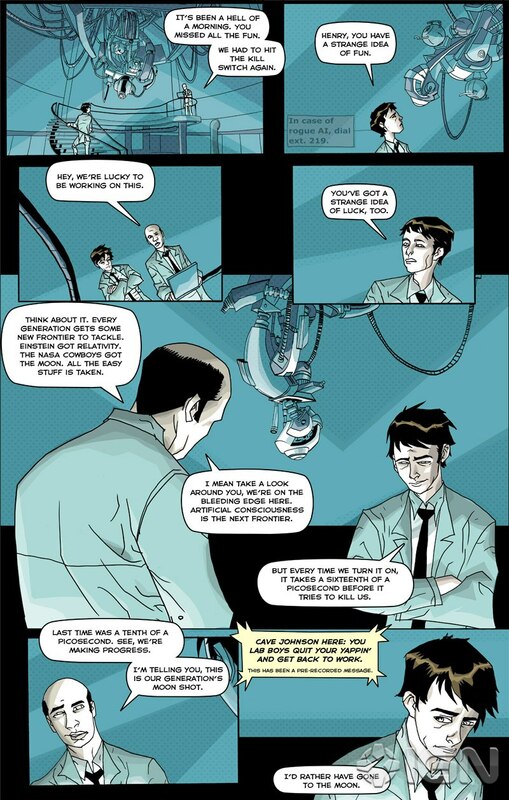 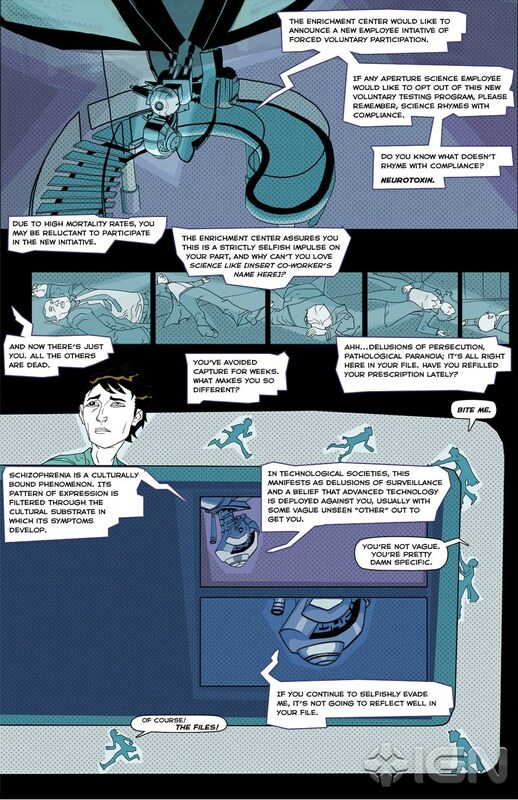 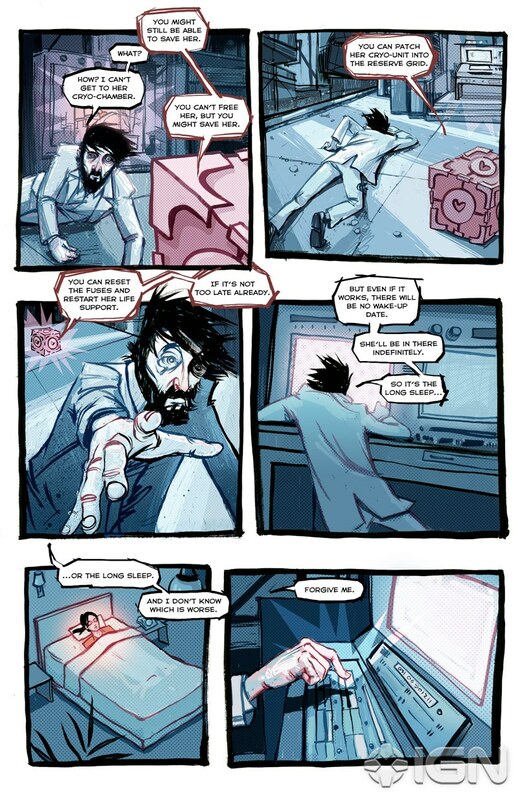 This we know from a portion of Valve's official Portal 2 comic which has now been released in its entirety. 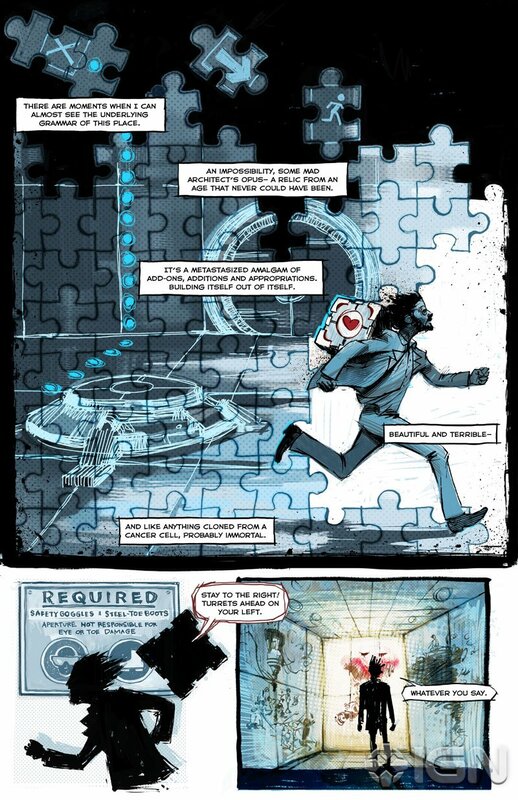 Valve teamed up with IGN Comics to release the comic in two parts, both of which are now available. 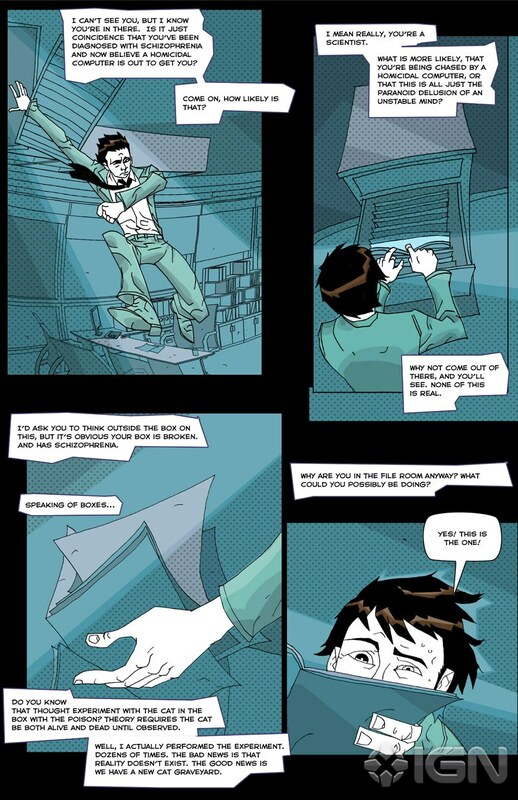 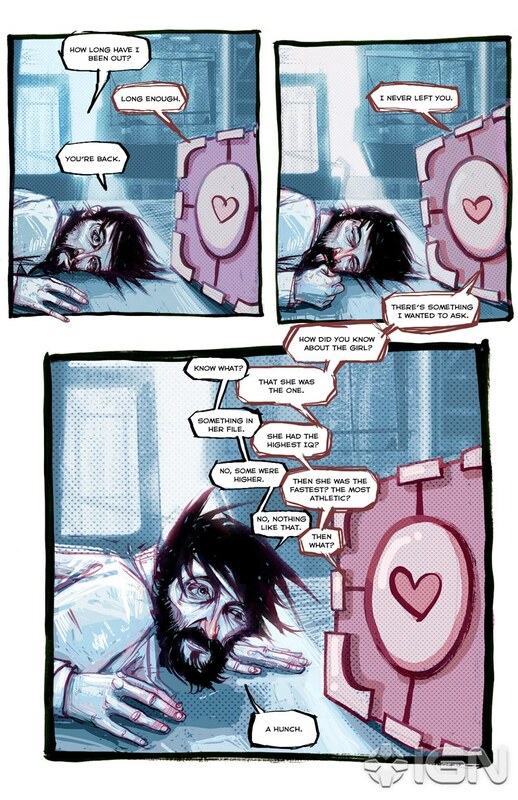 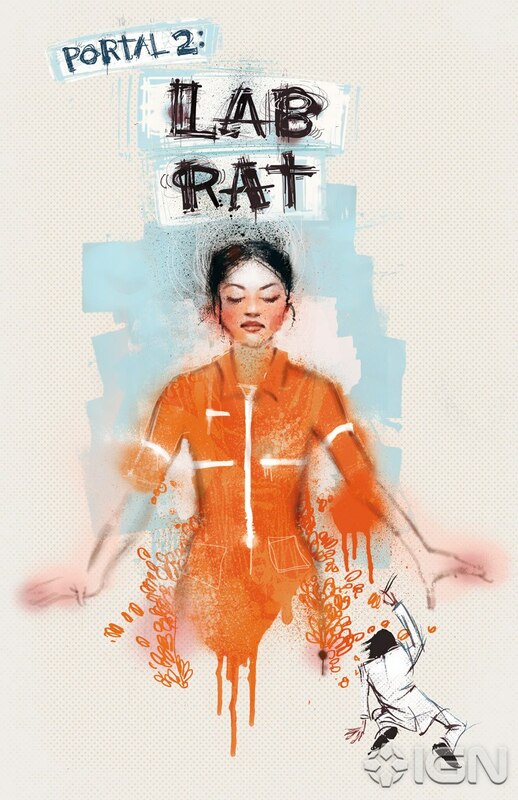 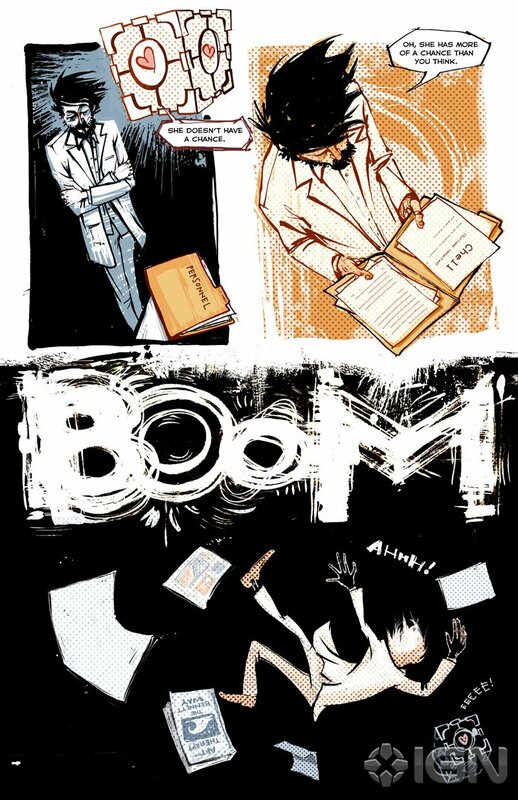 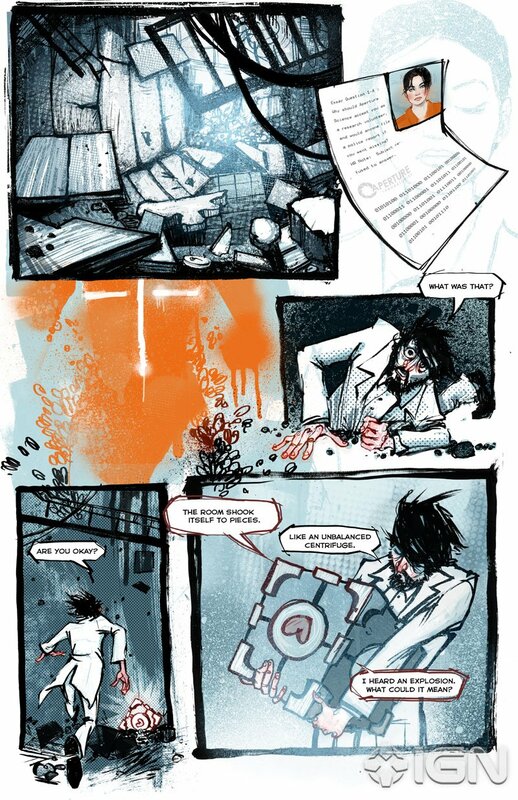 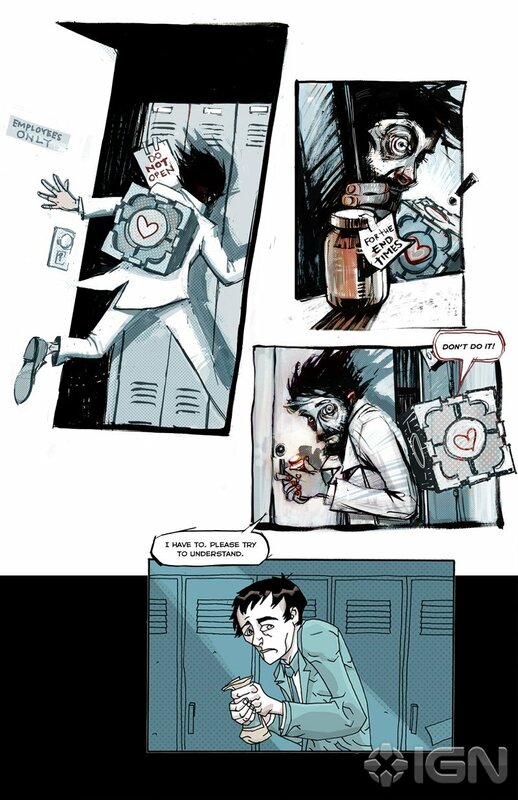 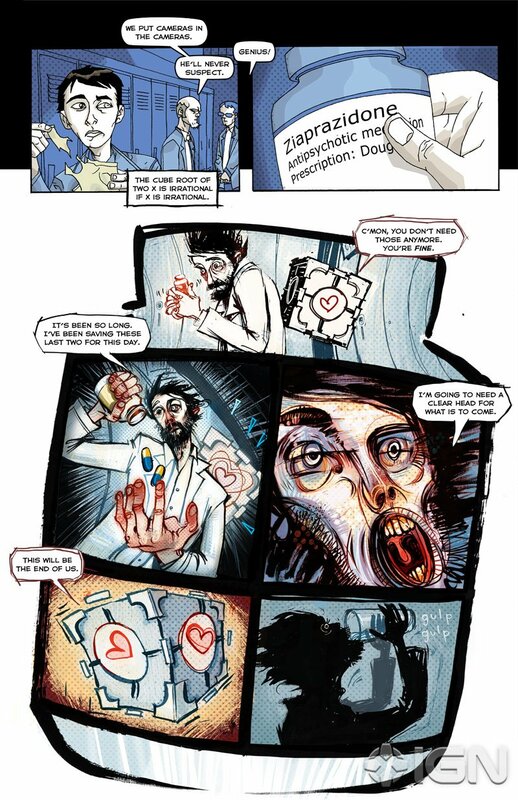 The comic follows Doug "Ratman" Rattmann, an Aperture Science employee otherwise known as the guy that scribbled all those helpful messages on the walls of the test chambers in Portal. 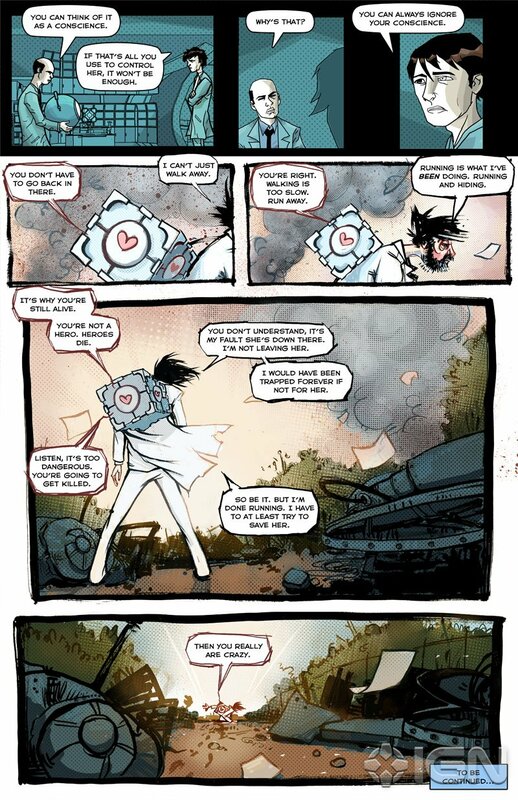 Not to give too much away, but it turns out that Rattmann wasn't killed before or after the events of Portal. 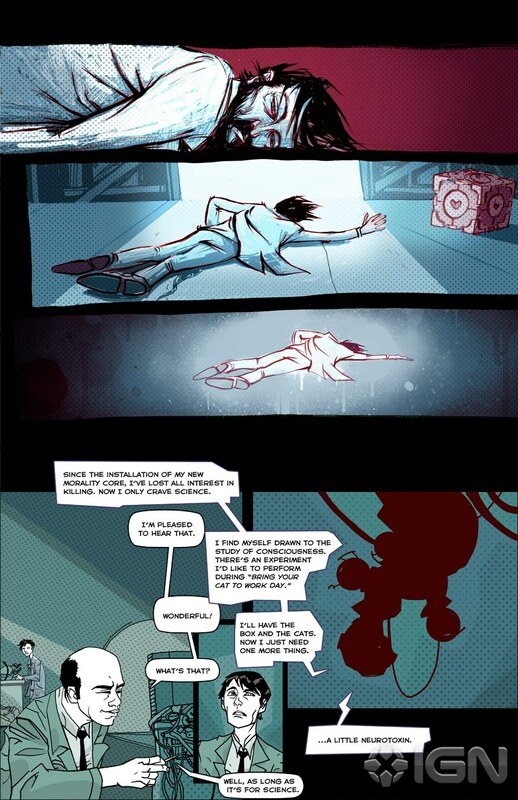 In fact, he played a major part in getting things moving for Chell in both the first game and the sequel. 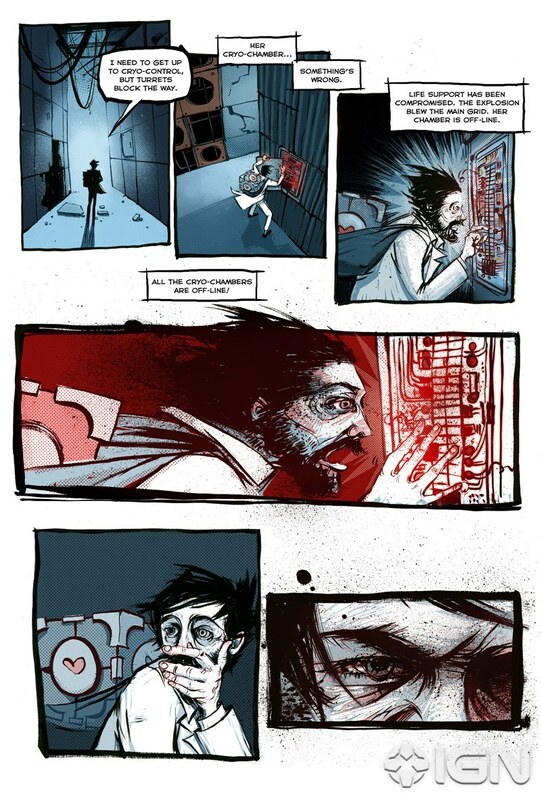 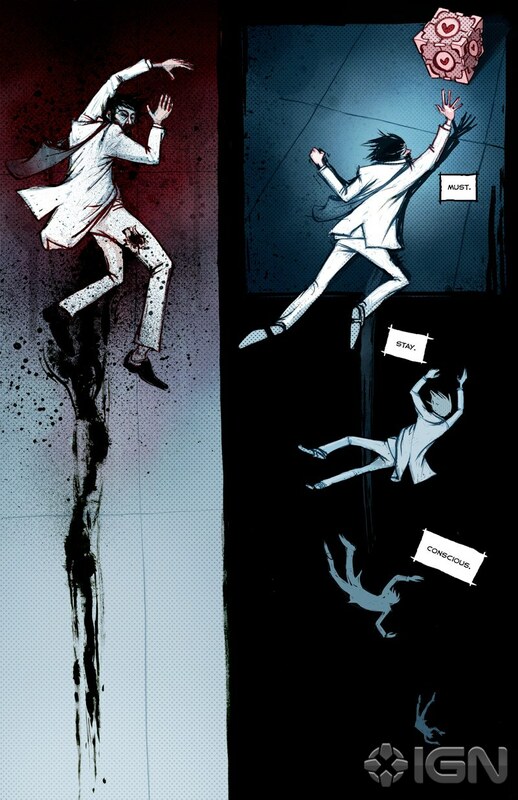 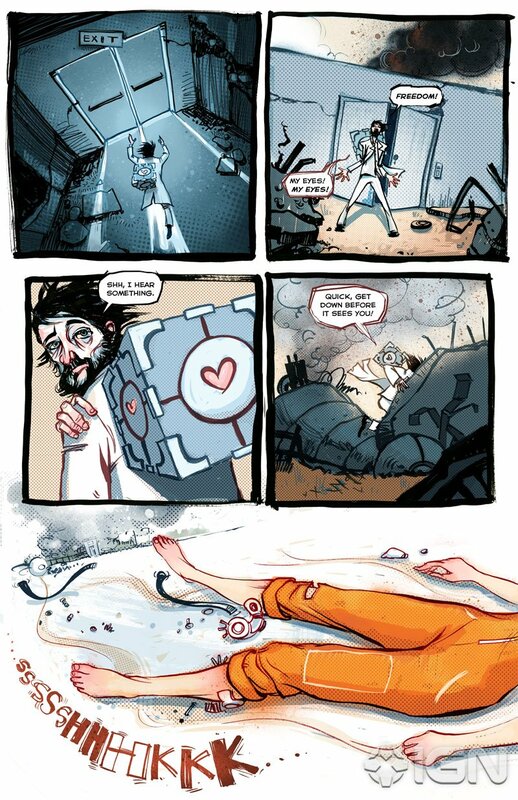 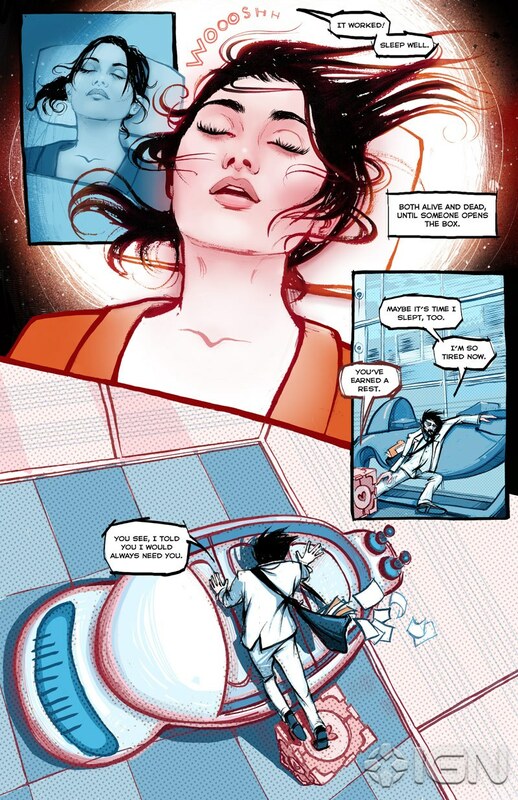 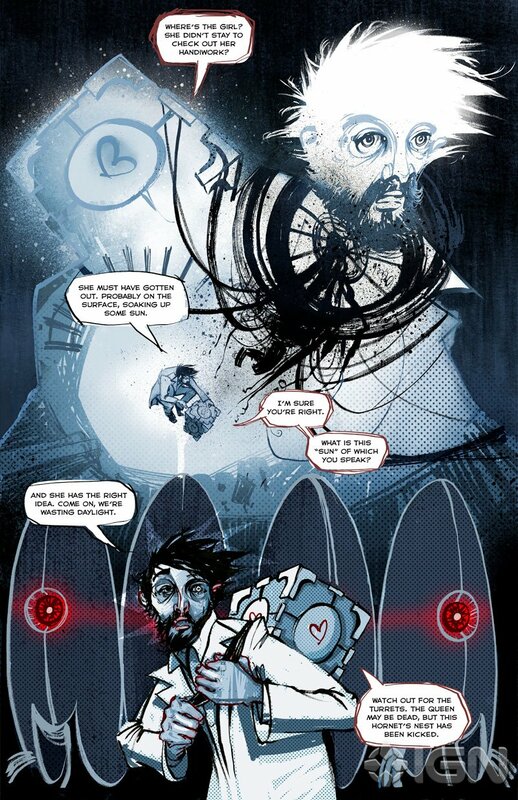 I'm not trying to be a fanboy or anything, but sh*t, this comic is amazing if you're a Portal fan. 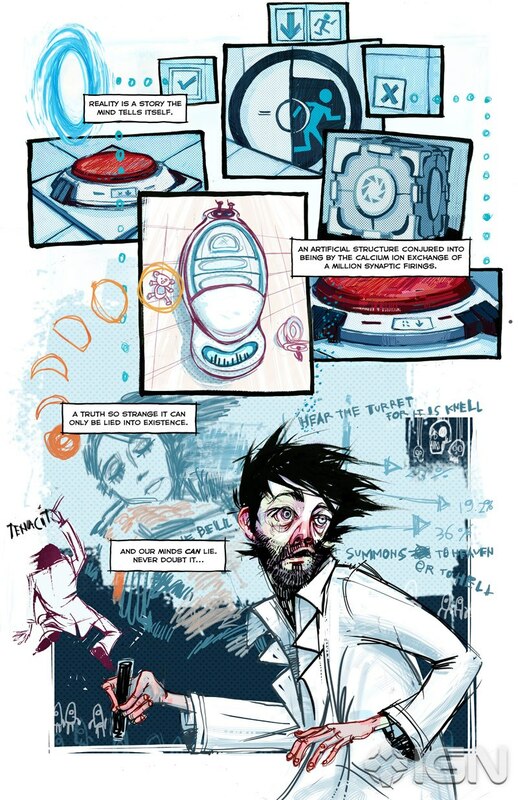 It finally reveals some of the mysteries behind the series, and hopefully is only a taste of what we'll get when Portal 2 is released for the PC, PS3, and Xbox 360 on April 19.